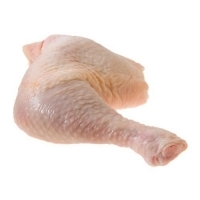 We have certified halal chicken and chicken cuts. Please contact US for more details. Short on time? 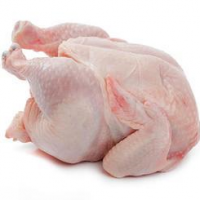 Let halal-chicken sellers contact you. 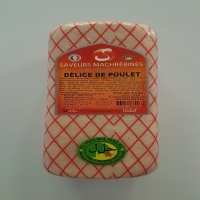 2.5 kg block of halal chicken ham, halal deli made by an expert with 35 years of experience in the field. 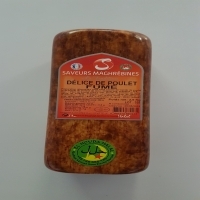 2.5 kg block of smoked halal chicken ham, halal deli made by an expert with 35 years of experience in the field. Halal Chicken with Halal Original Certificate from Hungary and Poland. Great prices all in CIF to your port destination. All European certificates of quality. 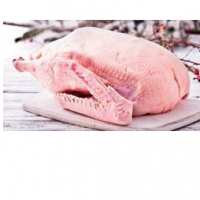 Slaughtered as per islamic rituals. 12 per pack x 24 packs per box...2200 cases per 40 lfoot container.